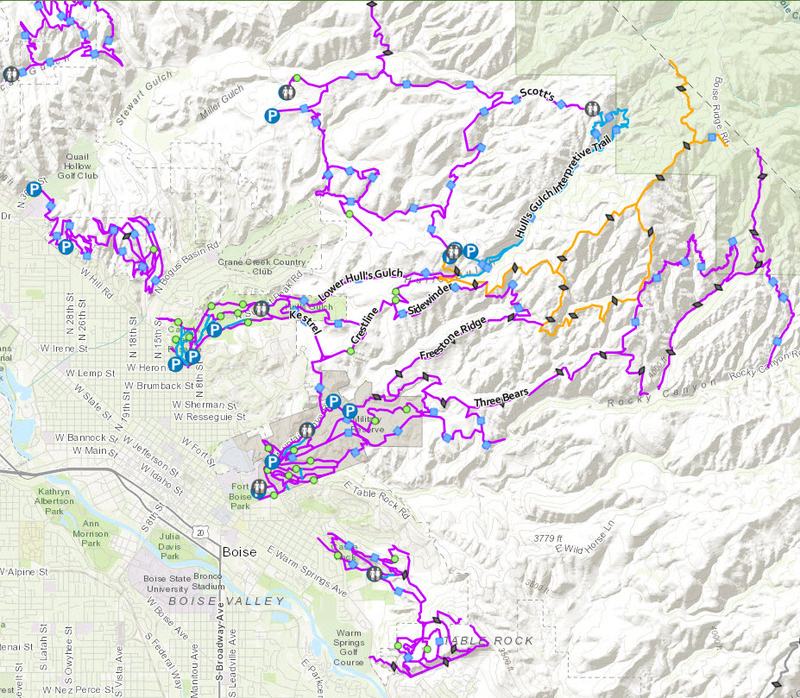 Home > What's Up 1A > New, Interactive 3D Ridge to Rivers Trail Map! New Interactive, 3D Ridge to Rivers Trail Map! Spring is here and there’s a new and improved way to plan a hike, run or ride in the Boise Foothills before you hit the trail. The interactive, easy-to-use and mobile friendly map is now live on the Ridge to Rivers website, https://www.ridgetorivers.org/. Ada County, as part of the Ridge to Rivers partnership, worked hard with the City of Boise over the last few months to incorporate feedback received from users while the map was in the beta testing phase. The online map also allows users to geo-locate themselves on trails throughout the Ridge to Rivers system. It was developed by Ada County Information Technology using Unmanned Aircraft Systems (UAS) equipment to create high resolution images that can be viewed on a desktop or cell phone. 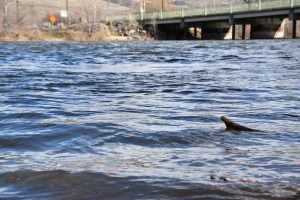 “This map is such an asset to all trail users, no matter what their skill level, said Stephen O’Meara, Ada County Information Technology Director. Users can see the smallest detail, plan ahead based on their activity level and even find off-leash trails for their dogs. 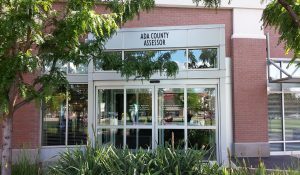 About Ada County: Our mission is to be partners in our communities, to provide leadership, and to promote values that sustain our quality of life. 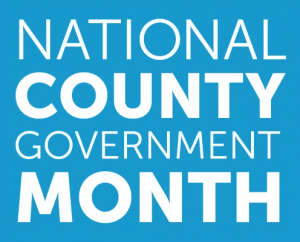 Visit adacounty.id.gov for more information. About Boise Parks and Recreation: The Boise Parks and Recreation Department manages more than 1,600 acres of parkland and 200 miles of trails in the Boise Foothills, and offers extensive recreational, social and cultural programs throughout the City of Boise. Visit cityofboise.org/parks to learn more about the department’s classes, activities and sports programs.